NuGet Gallery | Packages matching Tags:"robot"
43 packages returned for Tags:"robot"
UptimeSharp is a .NET portable class library that integrates the UptimeRobot API. A Simple and Powerful Library to Deal with Web Robots Control Strategy. 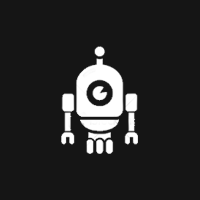 Service implementation for the Uptime Robot API.